The Hyatt Place Opryland has everything to make your stay in Nashville one to remember. 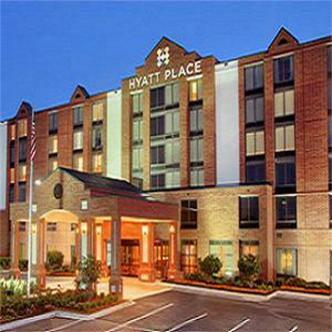 From our attentive staff to our well appointed accommodations, the Hyatt Place is your home away from home. Our convenient location in the OPryland Complex area offers you a selection of restaurants, shopping sightseeing and entertainment.